MANILA — Both are dating again. 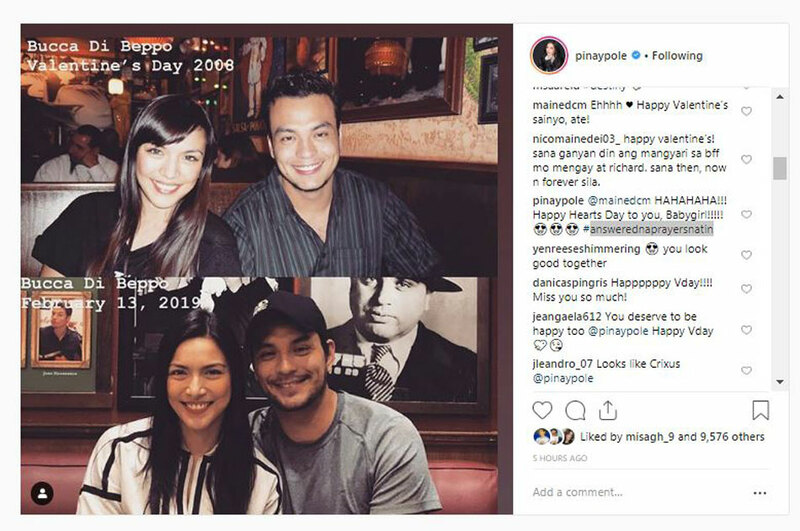 It was under a photo of Sotto and her non-showbiz boyfriend, Ian Austin, where Mendoza greeted her this Happy Hearts Day. 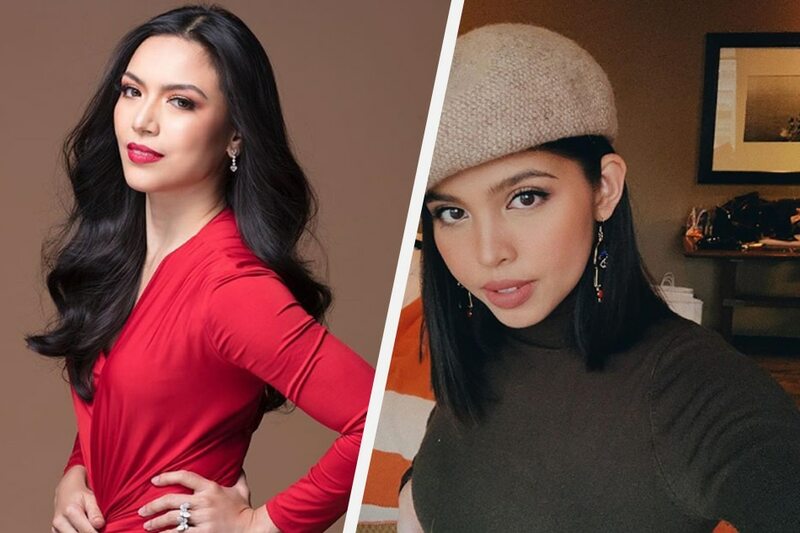 As seen in the right part of the image, Ciara Sotto replied to Maine Mendoza’s greeting this Valentine’s Day with a sweet note about them finding the answers to their prayers. She didn’t mention what exactly she meant, but Mendoza did get a few congratulatory messages from some fans on her relationship with actor Arjo Atayde. It was just last month when Atayde confirmed that he and Mendoza are dating, prompting a mixed reaction from the actress’ fans –Mendoza is one-half of the popular “Aldub” tandem. READ: Arjo Atayde, Maine Mendoza together in US? While some have been supportive, others have gone as far as hurling insults and threats towards Atayde, as well as his family. Previous Happy Valentine’s Day to our readers!